Nashville’s Ryman Auditorium will be filled with inspiring music and the unmistakable voice of Reba on Feb. 15, as the legendary entertainer has added a 2:30 p.m. matinee to the already sold-out 7:30 p.m. show at Nashville’s Ryman Auditorium that evening. The dual performances mark Reba’s first time to headline a concert at the historic venue. Tickets go on sale Thursday evening (Jan. 26) at 6 p.m. CT through ryman.com and ticketmaster.com. Tickets are available online only. Reba announced the second show via a social media video (see below). 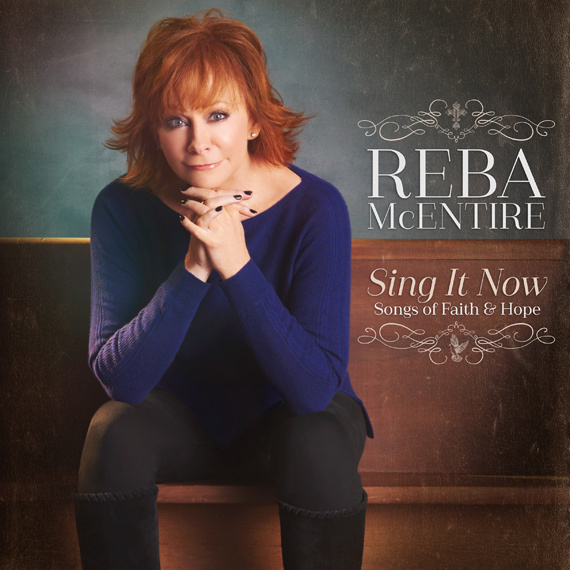 Both sets will feature songs from Sing It Now: Songs of Faith & Hope, Reba’s forthcoming album due Feb. 3 on Nash Icon Records and Capitol Christian Music Group. Everyone who attends the Ryman shows will receive a copy. The double-disc collection features traditional hymns and contemporary tracks, in addition to collaborations with her sisters, mom, Kelly Clarkson, Trisha Yearwood and The Isaacs. Audiences will also be treated to several of Reba’s signature hits.